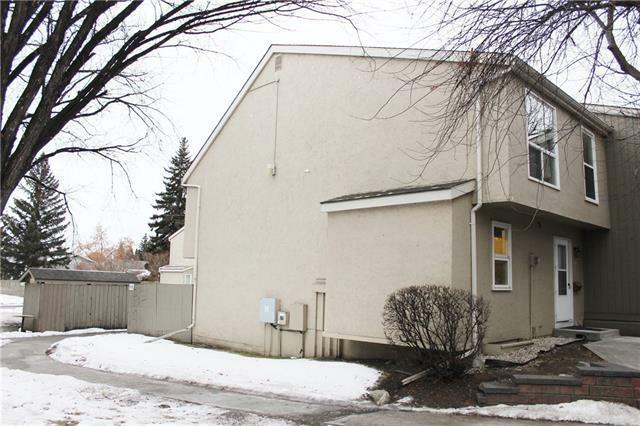 Larger end unit in Braeside Village. 4-level split style. FOUR bedrooms. New paint (partly). Entertaining is made easy with an open concept layout, gleaming hardwood floors. 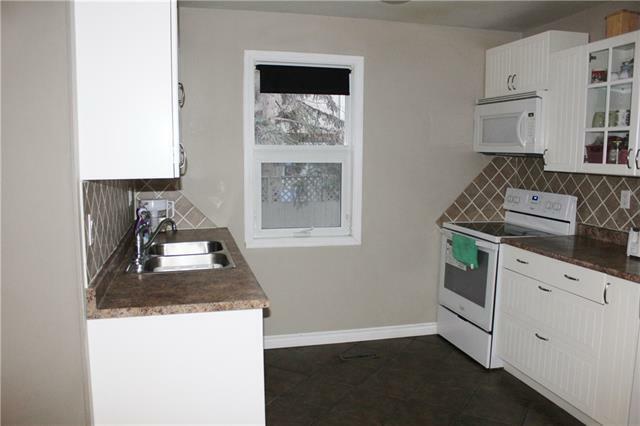 Close to parks, LRT, schools and Southland Leisure Centre. 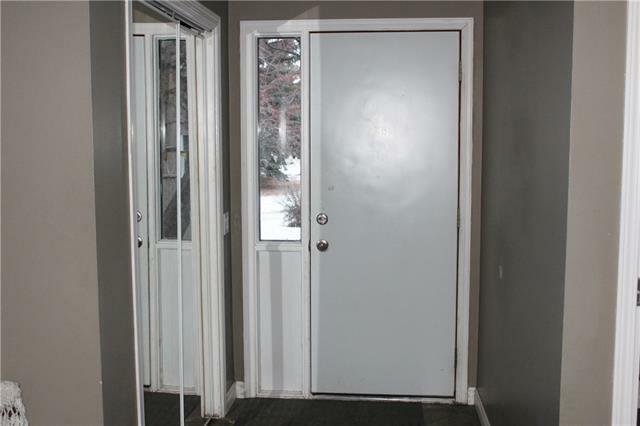 The living room has a quick access to back yard & through the fence; parking stall is conveniently located steps away. Front faces a mature tree. 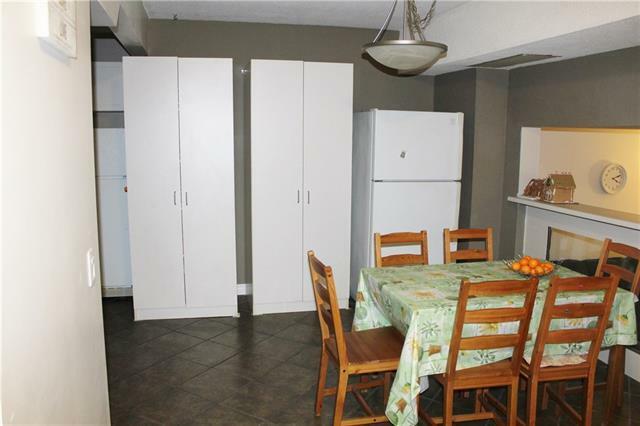 The basement could easily be renovated into a games, family, or media room, with an existing half bathroom. Whether you are a investor, new home buyer, or a growing family, this home will be perfect for you!